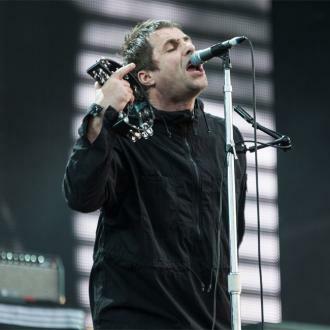 Liam Gallagher's first solo gig will reportedly be at Youth Music's Give a Gig Week event at London's Bush Hall on March 28, 2017. 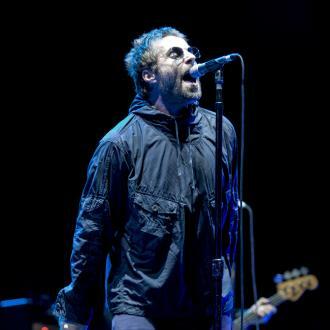 Liam Gallagher is to perform his first solo gig at London's Bush Hall next year for Youth Music's 'Give a Gig Week'. 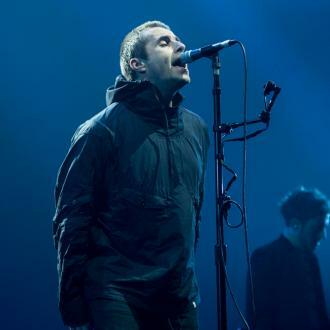 The former Oasis star will reportedly join Jess Glynne, Tom Odell and Plan B at the iconic venue on March 28, 2017, for a concert in support of the charity, which helps support youngsters who want to make music, according to MusicWeek. 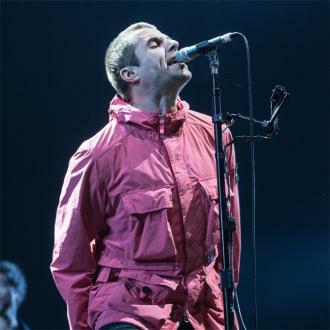 It will be the 43-year-old rocker's first live performance since he inked a record deal with Warner Bros Records UK in August. 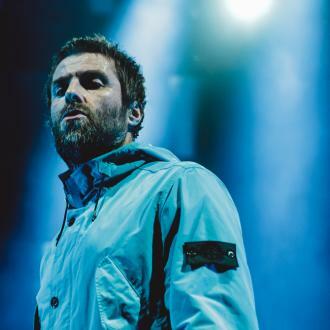 And it could be the first time fans get a taste of what to expect from the 'Live Forever' hitmaker's eagerly-anticipated debut solo album, which he recently said is nothing like Oasis and has a ''vibe'' of the late Beatles legend, John Lennon. 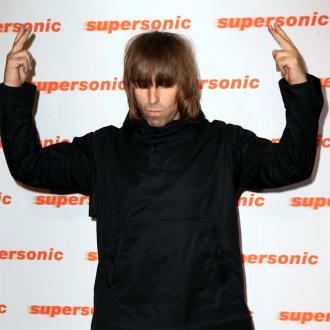 He said: ''It's a pretty Working Class Hero kinda thing - Lennony vibe, you know what I mean. 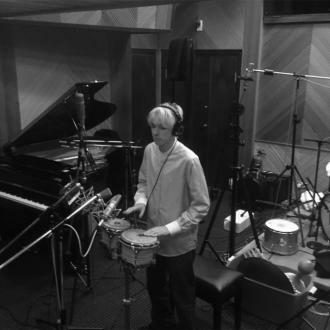 It's like acoustic. 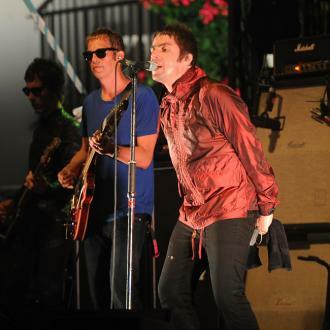 Liam recently admitted he doesn't think his solo album will be as ''good or important'' as anything Oasis did. 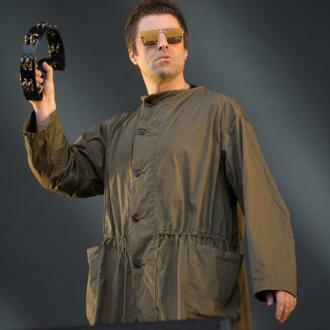 The outspoken star is keen for his former band - who split in 2009 following an explosive row between him and his brother, guitarist Noel Gallagher - to reunite but thinks he needs to wait for his older sibling to ''lighten up'' before that will happen. 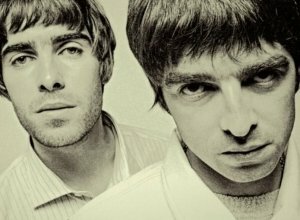 So in the meantime, Liam is keeping busy in the studio working on the record. 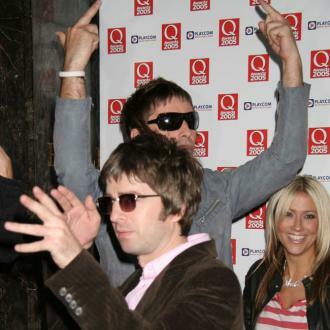 He said: ''Being out of Oasis has been like a big f***in' hole, but that's life. And I'm dealing with the f***in' guy that likes to be in f***in' control so I'll have to wait for him to lighten up. 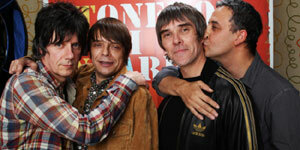 Or for his missus to let him join a rock 'n' roll band again. 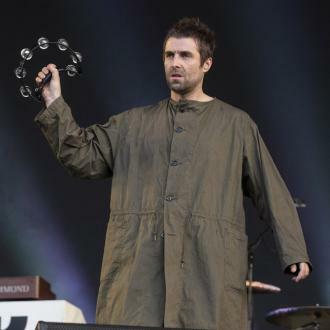 ''I'm ready to go, my f***in' suitcases are packed. I know for a fact I could still whip me a**e out of them songs. If it happens it happens if it doesn't it doesn't.